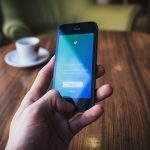 B2B Social Media – Does it Work? This question comes up a lot recently, including in a workshop I sat in on earlier this week. Someone asked about the viability of using social media for their B2B business. You might even have this question yourself when you look at your B2B marketing. Wait! What’s that sound? It’s the sound of shrinking sales pipelines, diminished lead volumes, disappearing referrals, and website traffic dying a slow death. Am I exaggerating? Possibly, but most likely not. Hear me out. In 2010, I sat in a meeting with a client and presented the marketing strategy and recommended tactics. Among the list of traditional and digital tactics, it included “Search Engine Optimization”, and “Pay-Per-Click Advertising.” At the client’s request, I explained to her what the tactics were and why they were relevant for reaching her target students – both in the short-term, as well as building traffic over time. She argued that her prospective students – the deaf and hard of hearing community – never use Google or any other search engines. Ever. Her logic was, the community is small and they always know what they want. Thus, by her logic, her target audience never ever used search engines. I wonder what that life would be like without search engines. It would be so hard to find things…oh wait, we only have to go back as far as the 1980s to imagine life without search engines. And that life sucked. How would we know when a movie would start, who won the hockey game last night, or answers to important questions? Whatever her logic, it became quickly apparent that the only marketing ideas she wanted were her own, so I left, she didn’t need me. Incidentally, her program never launched. The thing to remember is that businesses are a collection of people. And people use social media. We’ll look at the numbers today to understand the depth and breadth of the social media landscape as it pertains to B2B organizations. When people make decisions based on their own perceptions, versus those of their target audience, most often, they miss the mark. ROI – is it worth it? Is it right for your audience? Why wait for next week, let’s get started! The most common questions often center around the assumption that your B2B customers/prospects aren’t on social media, or that they don’t use social media for professional uses. For the sake of argument, let’s assume you’re right, B2B buyers and decision makers don’t use social media. To do this, we’ll start with the numbers. 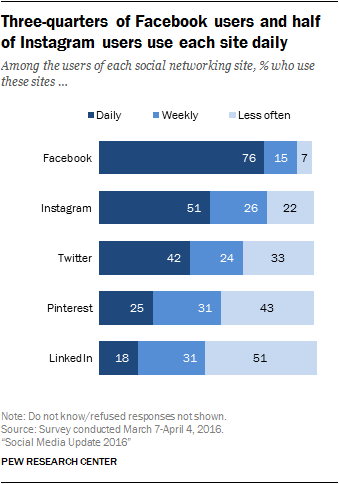 Who is using social media, and how are they using it? 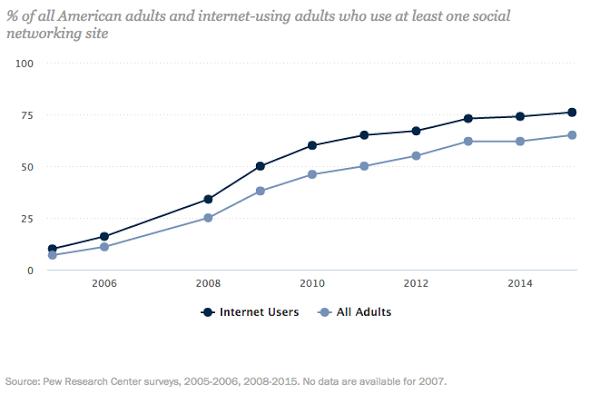 Of all online adults, 79% use Facebook. Based on my story earlier and how the deaf and hard of hearing community doesn’t use Google, I can only assume that the 21% who don’t use Facebook are all business owners and C-level executives. Oh wait, no, while that could be likely, I’m sure some of them are people like my friend Ben who lurks using his wife’s account but has no desire for his own. So a good percentage of that 21% have other priorities, or they are obstinate, stubborn, and deniers. They’re also probably still using flip-phones and waiting for that “Internet” trend to end. 83% of Americans have a social media account, and even the 79% who are on Facebook – that is a vast majority. But are they active? At the end of this post are quite a few facts and stats about overall social media usage and some profile information as well about who is using it. However, in the interest of not losing you completely, I wanted to keep the focus on B2B facts and figures. There’s no question social media is popular, but what does that mean for you? Let me repeat that. No? You don’t need me to, because you can still see it? Okay good because 84% is a lot. And let’s assume for a second that the VPs and C-level people are too busy to do the research and vet solutions themselves. So who then are they turning to for this information? Oh, that’s right. Millenials. And they don’t use social media at all, so we’re still good with our assumption that B2B buyers and decision-makers don’t use social media. So maybe our assumption that business buyers and decision-makers not using social media for business decisions and information doesn’t hold up. 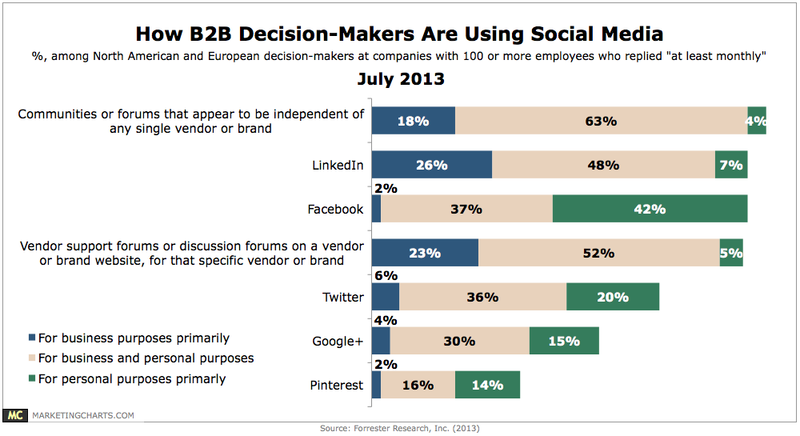 As far as the numbers and behavior go, there is a very high probability that B2B marketers are using social media. The question is, why are they using it, what are the benefits, and how can you use those for your own marketing efforts? That’s what we’ll be covering next week. In the meantime, if you want more info, or just like numbers, below are a few more stats about specific social media platforms. 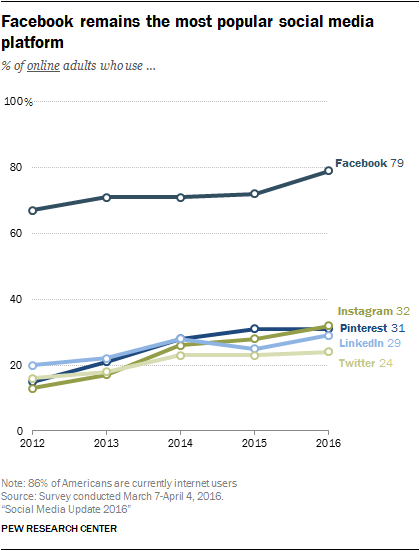 The rest of the stats are from Pew Research Center in case you want to learn more about the usage and demographics of social media platform users. It is a lot of information, but it is important to understand the reach and profile of social media users by each platform. Next week we’ll look at the benefits of using social media specifically for B2B companies. There are a lot of reasons not to use it, but there are even more to use it, if/when you do it right.